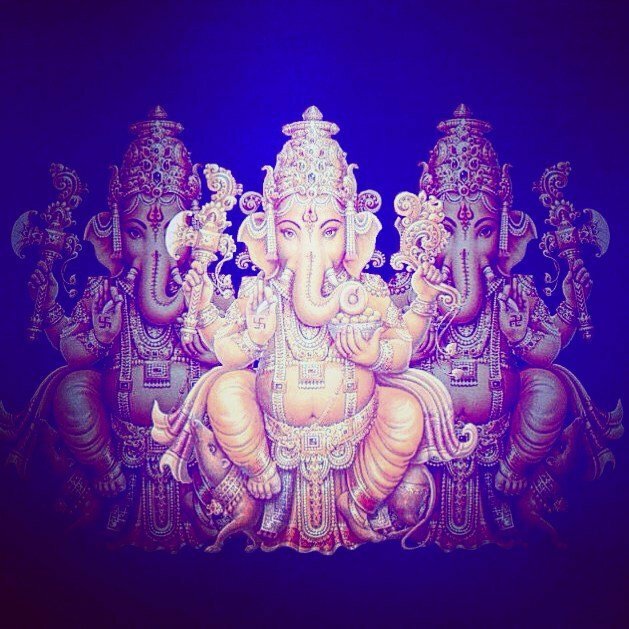 Ganesha. My teacher. I embrace the obstacles and value every mountain I need to climb to see the beauty from the top.